Brian didn't side-step his goals or make excuses in the gym. He stepped into a new body with pure hard work and focus. See how you can implement his routines into your plan! I was always a genetically gifted child. I picked up on sports quickly and always stayed active in team sports, which made up for the bad food I ate. In high school, I started playing water polo and swam. When the seasons ended, I decided not to do either anymore and my bad eating habits caught up to me. My abs started to disappear and a gut began to take their place. One day after school, I came home, had my usual bowl of cereal, and headed upstairs. I walked by a mirror and stopped to look at myself. This was the moment that changed my life forever. I was disgusted with how I looked. I was "average" and had nothing to physically show for myself. I got a gym membership the next day and started working out and eating healthy. I placed second at my first show, the NPC Cal, in Culver City, California on May 25, 2013. The experience was unforgettable. The hard dieting and hours of cardio was brutal, but the results I showed off at the show made it all worth it. It motivated me to do more shows because it showed me what I'm capable of. I can accomplish anything I set my mind to. My next show is the WBFF in Los Angeles on Oct 26, 2013. I couldn't be more excited to start my prep. Fitness became a main priority in my life when I decided to get more out of life and change the way I felt and looked. 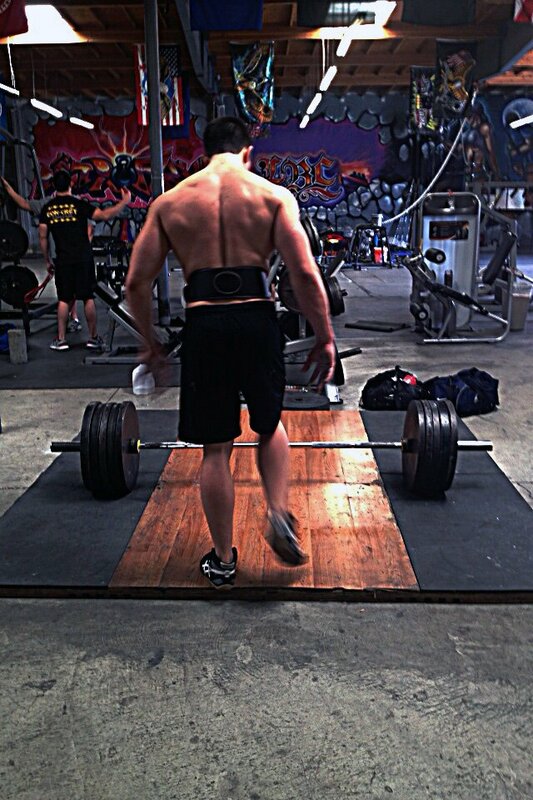 I love the sport of bodybuilding because you get exactly what you put into it—it's 100 percent up to you. Seeing huge changes in my body motivated me to always want more. 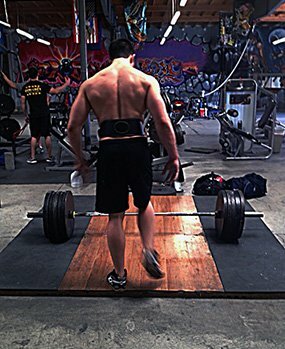 Bodybuilding is a sport that can never be defined with a finish line. There's always something to be improved upon. That's what motivates me to work out and eat healthy. I want to see the positive changes happen. My inspiration came from seeing today's IFBB pros and their physiques. Many of them, including Kai Greene, have not had easy lives. To see them succeed inspires me in bodybuilding and life. 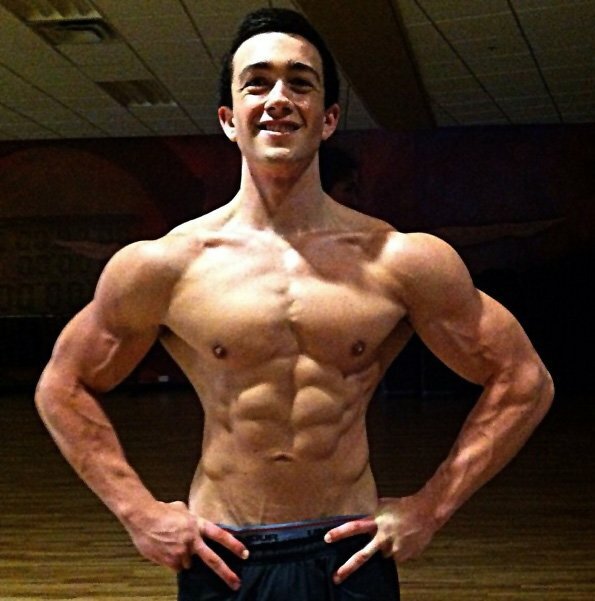 I plan to compete in the teen division for bodybuilding next year when I'm 19 years old. I will continue to live my life with bodybuilding as a primary centerpiece. Stay on top of your diet and don't train too heavy. If you can't control the weight then don't try to lift it. That's how you get hurt. Antoine Vaillant. He is an absolute beast. 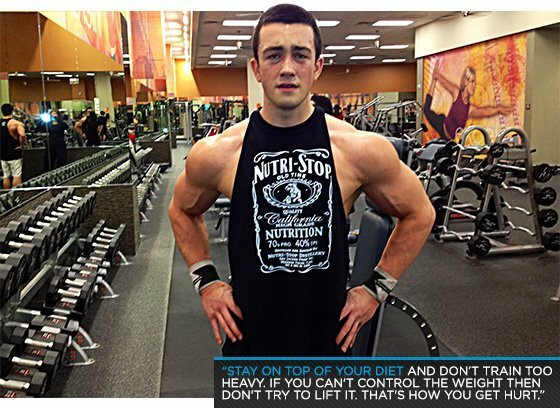 Bodybuilding.com was a huge help when I first started working out. It gave me the ability to see how other people work out and eat, which gave me something to build off. I had no idea about fitness because I'm from a family that isn't serious about it. Bodybuilding.com helped me learn what I wasn't taught growing up.